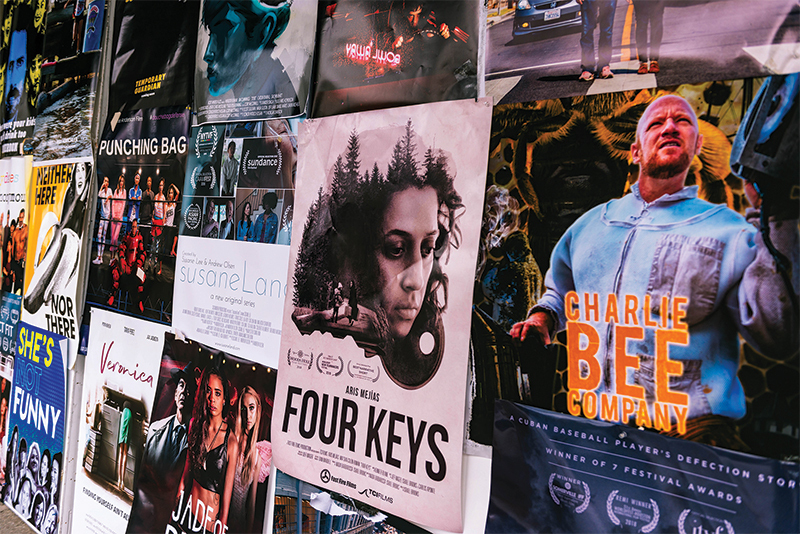 The 13th annual Independent Television Festival (ITVFest) came to Manchester in October for five days of fun. 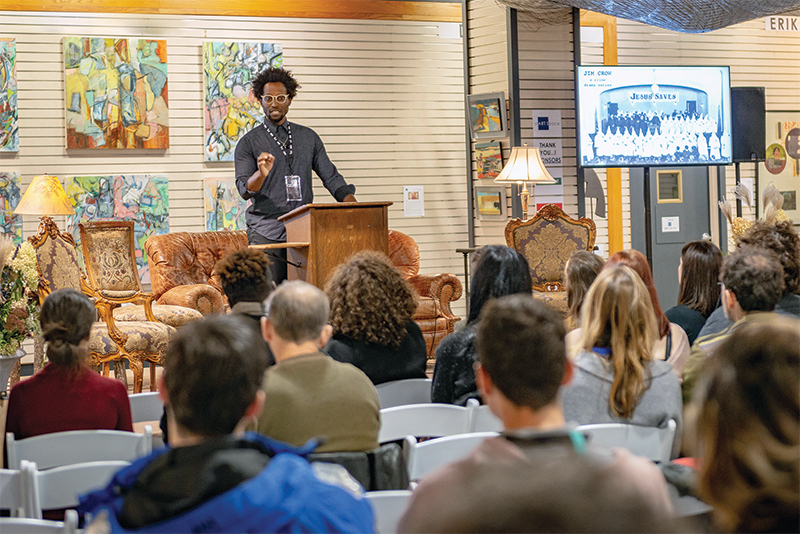 The festival welcomed independent creators from around the globe to screen their projects, meet with television industry executives, and to mix and mingle with other “do-ers.” The week was a celebration of all things creative and was successfully designed to foster lifelong personal and professional connections. 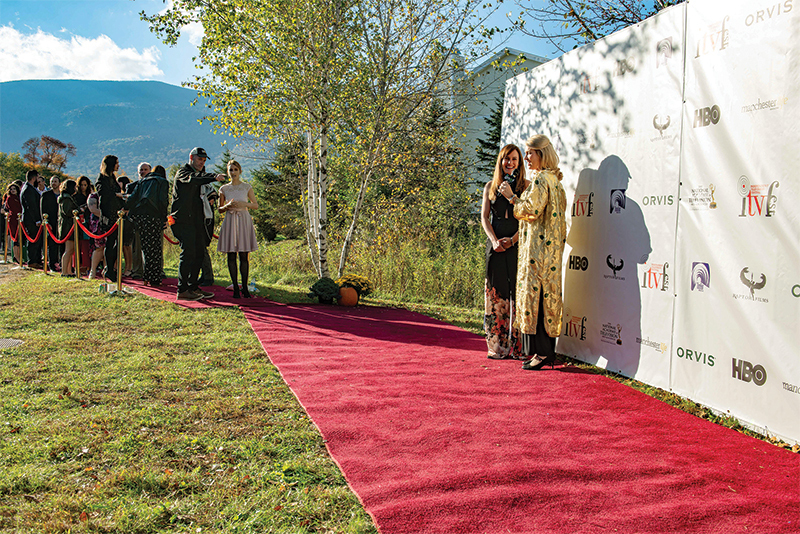 On October 14, the festival culminated with a red carpet award ceremony where prizes were bestowed to the best series creators, actors, writers, and visionaries who had all brought their projects and talents here to Vermont. 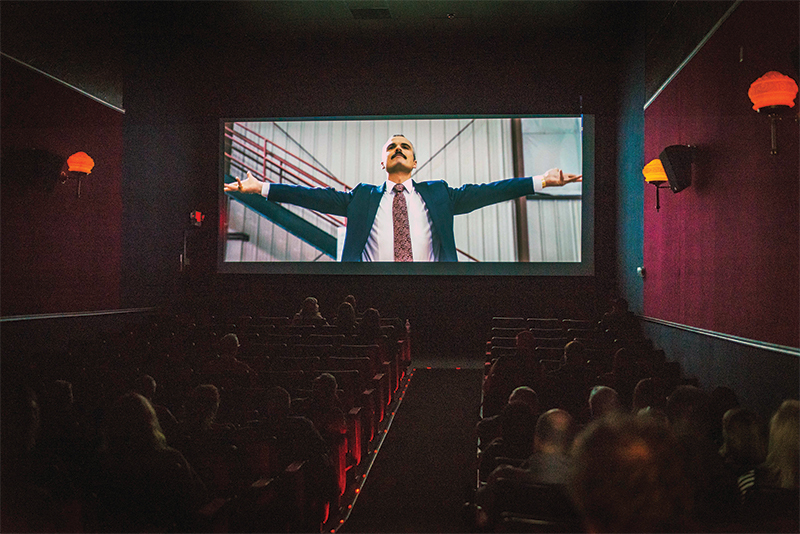 Industry attendees and supporters included HBO, The Television Academy, and Raptor Films.